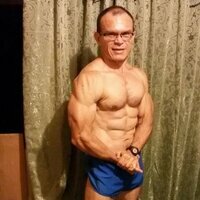 CLA by CTD Sports at Bodybuilding.com - Lowest Prices on CLA! Did not care for this product. I did not see any results. I did take it as directed. At the moment they are very good, I bought it for my wife, she is using. It is just beginning the cycle. 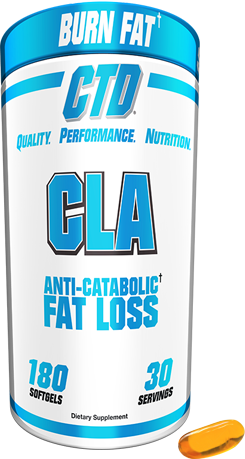 Directions For CLA: As a dietary supplement, take 3 softgels 1-2 times daily.